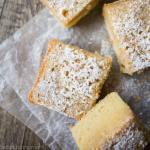 Maple Gooey Butter Cake- buttery, rich, & maple-y. No cake mix required! 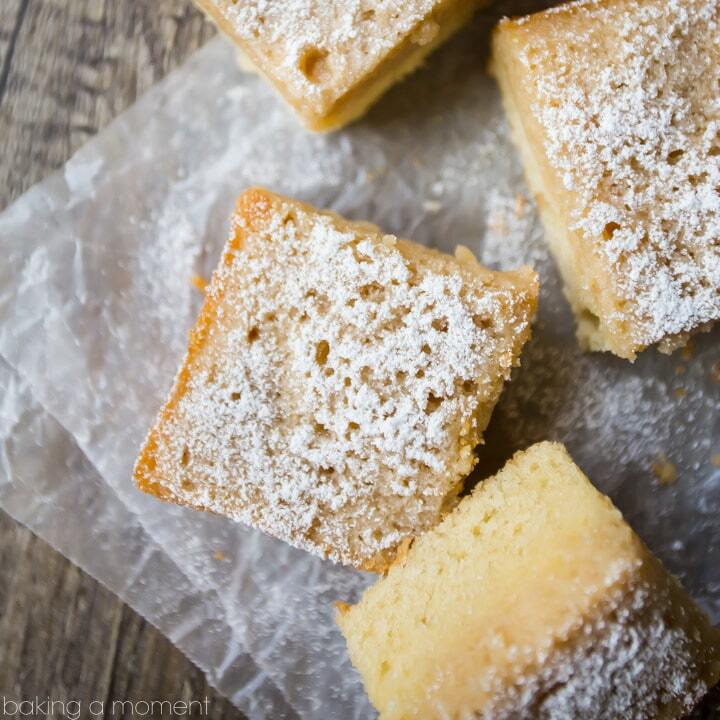 Maple Gooey Butter Cake: rich, buttery, and full of warm maple flavor. Made completely from scratch, no cake mix required! Every once in a while, something awesome happens. Somebody who I’m friends with (outside of the baking/blogging world) shares something so special with me, something really personal that relates in the most beautiful way to what I do here. And then I can share it with you! A couple of weeks ago, my son got together with a friend from school. I happen to really like the mom of this friend. The two boys had a great time together, and when the mom dropped my son off at home, she brought along a jar of the most incredible maple syrup. This mom is originally from Canada, and all her family is still there. Every fall when she goes up to visit, her dad gives her a few gallons of real maple syrup. He taps the maple trees and makes the syrup himself! Can you believe that? So it’s super small-batch, super high-quality, and super personal. I knew the minute she handed over the jar, that I would have to make something really special, to do it justice. Behold! 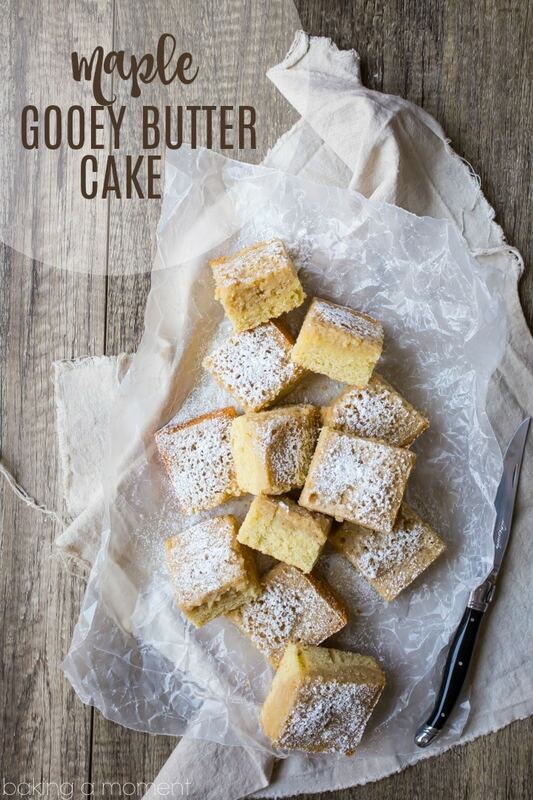 Maple gooey butter cake. This cake is the perfect vehicle for that sweet, warm, fall flavor. It starts with a moist maple cake on the bottom. This cake layer is a little sturdier and less sponge-y or airy. It’s the kind of cake you can really sink your teeth into. Know what I mean? And it’s topped with the most incredible gooey, butter-y layer of maple goodness. It smells simply incredible as it’s baking! Like a big stack of buttery pancakes with plenty of real maple syrup. 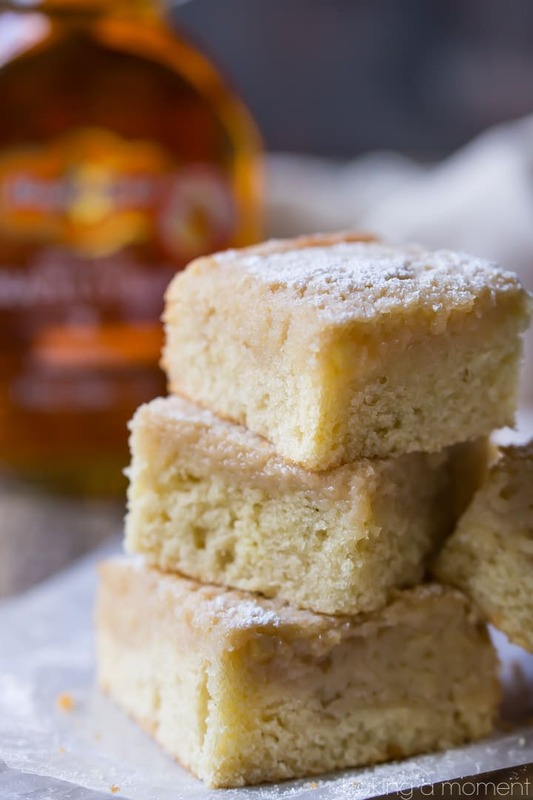 I first discovered the gooey butter cake about 15 years ago. It was popularized by a Food Network celebrity chef. Her version started with a boxed cake mix, and had a healthy dose of cream cheese in the gooey topping. Then, I discovered the more authentic St. Louis version of gooey butter cake, which has a sweet yeast dough as the base. Both are incredible, but what I was really after here was a non-yeast, cake version, but without the cake mix. So, voila! I’m so happy to share this, in my mind it’s the best of all possible worlds. And such a great way to get your maple on! More great Fall recipes on my “Seasonal Recipes: Fall & Winter” Pinterest board! Preheat the oven to 350 degrees F, mist a 9×13-inch baking pan with non-stick spray, and line it with parchment. In the bowl of a stand mixer, combine the flour, baking powder, baking soda, and salt. Add the softened butter, and mix on medium-low speed until the mixture resembles damp sand (about 3 minutes). In a large liquid measuring cup, whisk together the eggs, maple syrup, Greek yogurt (or sour cream), milk, and vanilla. Pour the liquid into the dry ingredients, and stir together on medium speed for about a minute to a minute and a half. Transfer the batter to the prepared pan, spreading it into an even layer. Place the soft butter, maple syrup, flour, egg, vanilla, and salt in a small bowl and whisk together until smooth. Pour the mixture over the unbaked cake layer. Bake for 28 to 32 minutes, or until set underneath but still a little jiggly towards the very center of the cake. 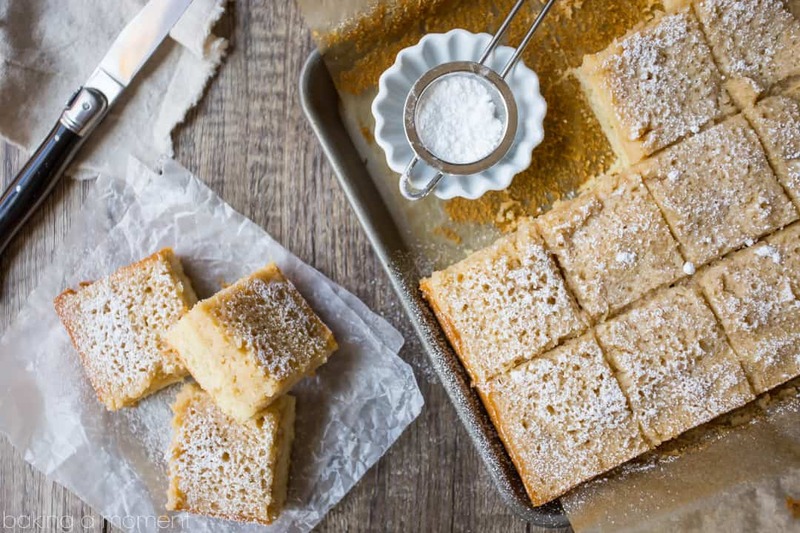 Cool completely, cut into bars, and dust with powdered sugar for garnish. Could you please convert a weight of a cup of all purpose flour into gram? It would be greatly appreciated in advance…Thanks..
Hi Nari! 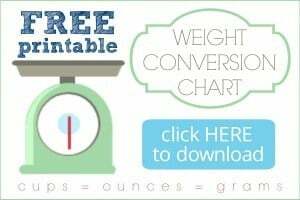 If you take a look at the right sidebar you will see that I offer a free printable weight conversion chart that offers the info you are looking for. It’s free- enjoy! Can you freeze this cake after you bake? That should work just fine Susan! Thanks for the 5-star rating!